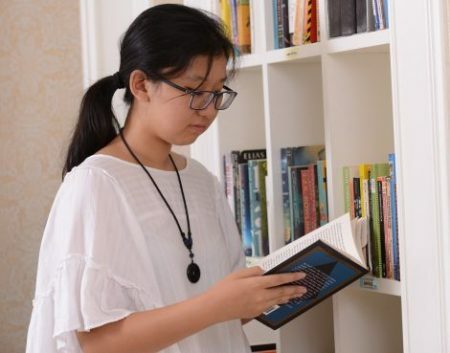 The Great Books Summer Program offers intensive English-language discussion-based seminars to high-school students on campuses all over the world. Students cultivate the ability to understand key content and articulate the subtleties of famous works of Western literature, from Aristotle to Milton, Whitman to Woolf, all while cultivating reflective reading and critical thinking skills. We have partnered with Great Books because we believe that these skills are foundational for students pursuing higher education in America. Through our partnership, we are able to offer our students exclusive classes with Great Books instructors and discounted rates for the Great Books Global Forum at the Stanford Center at Peking University.